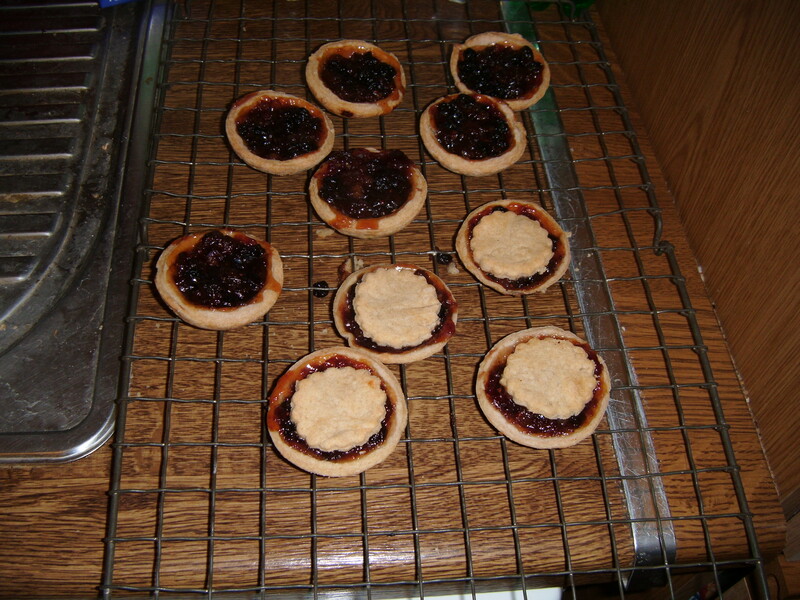 As promised yesterday, I have baked some dairy free mince pies. The recipe for the pastry is so easy and it only uses 4 ingredients, who would have thought the less the ingredients the better the pastry. However, there is a twist to the pastry as I have added cinnamon to it, to add a more festive feel. The mincemeat itself contains cranberry and port, and is delicious. The pastry with the beaten egg has given the pastry a golden texture and the mince pies are crisp and delicious. 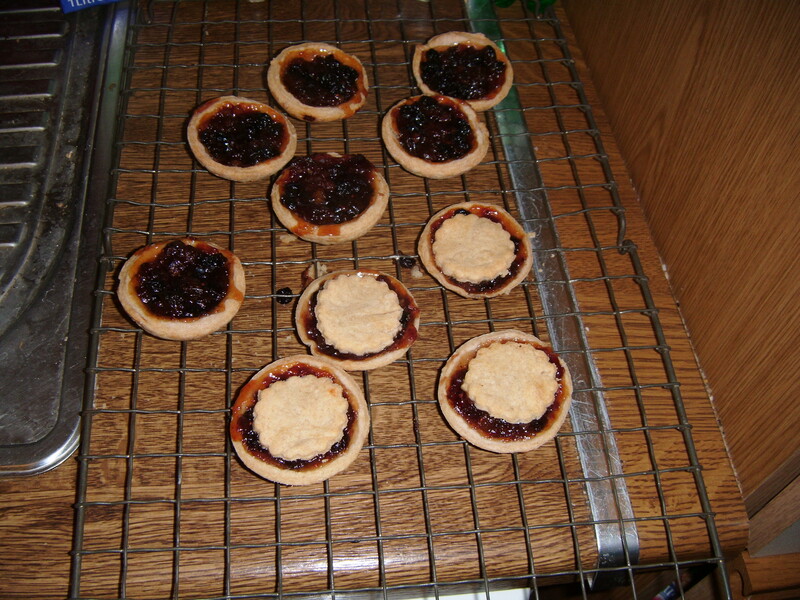 Shop bought mince pies can be so bland, where as homemade can made as a small, trial batch and if liked, further larger batches can be made nearer to Christmas, in case of unexpected visitors during the festive period.